Looking for your Sagittarius Horoscope 2018? Here it is, your horoscope for 2013 -2014, Sagittarius! The first installment of your 2013 - 2014 Sagittarius horoscope is a sweeping overview of Sagittarius yearly love, money, relationships, and career zodiac influences. Our best 2013 astrology overview is a free yearly astrology forecast, Sagittarius. Enjoy your free Sagittarius horoscope 2013 and your Sagittarius love horoscope for 2013 - 2014. Sagittarius yearly career forecast and 2013 Sagittarius money prediction coming soon! Sagittarius 2013 horoscope predictions and Sagittarius yearly astrology readings are published free at Horoscope Astrology Tarot. There are 3 main themes dominating the year, one that will remain a central theme throughout the year, and one that will dominate the first half, another that will dominate the second half, with the middle months providing a cross over between the two. The underlining theme that will not only dominate this year but next year as well is Saturn’s position in an intuitive, imaginative and internally focused part of your chart, where since October 2012 he’s been on a mission to bring home a Saturn cycle that began in 1985. Saturn will return to your sign for a few months in 2014, testing the waters and returning here to process that early information, before returning to your sign for good in September 2015, to bring a brand new 30 year Saturn cycle of learning, growth and empowerment. Saturn is still in the early months of a mission to tie up loose ends, bring things home and to help you make sense of the journey you've been on since 1985. While this means that you'll need more time to go within, there is little chance that you'll navel gaze your way through the year, but you'll soon learn when you need to pull back. 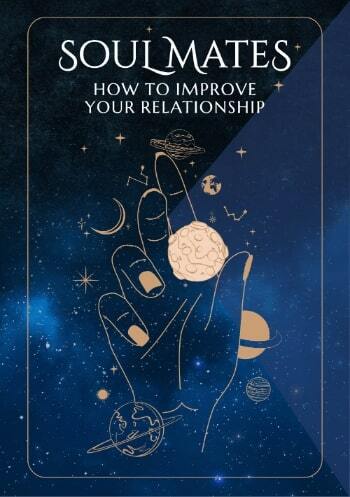 The other main themes are on the relationship and financial fronts, with relationship matters dominating the first half of the year and financial matters the second, with a crossover in the middle months of the year. This is where Jupiter, planet of luck and expansion will divide his time, with his 12 month visit to your relationship sector ending on the 26th June and his 12 month visit to your financial sector beginning at the same time. With the faster moving planets rushing to Jupiter’s side at this cross over time, you'll find that relationship matters improve the further into the year you go and especially in May and June, though you will have until Mars leaves on the 14th July to get things to where you want them to be. By then Jupiter will already be in your financial sector, as will the Sun, Mercury and Venus, while Mars is shifting his focus to money matters when he leaves your relationship sector on the 14th July. 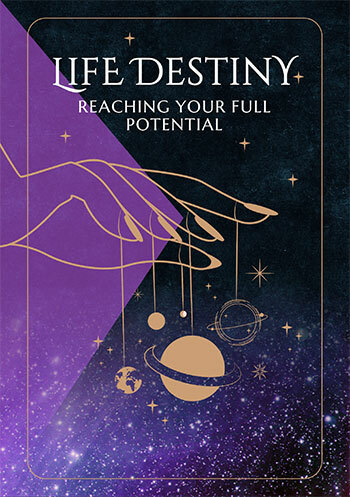 Throughout the year there will be plenty of opportunities to get things up to speed on the home and professional fronts, with the underlying theme to anything needing to be a strong reliance and trust in your inner voice and instincts. Sagittarius horoscope compatibility between the Sagittarius zodiac sign and other zodiac signs 2013. Check back throughout the coming year ahead 2013, Sagittarius for the next installments of your free 2013 love horoscopes. Sagittarius business and work will be explored in your 2013 Sagittarius career horoscope predictions and 2013 Sagittarius money horoscope forecasts!